We offer a wide range of Samsung Galaxy repairs. Our Samsung repairs range across all models of the Samsung Android, covering every type of damage, from broken screens to battery replacement. We offer a repair time of only 30 minutes or less for minor repairs. We'll fix your Samsung Galaxy on the spot at Fixspot - and thats something we keep true to. Our repair prices are low, but that doesn’t diminish the quality of our repairs. Our repair parts are high quality, and so is the standard of our repairs. Read below for full lists of the Samsung Galaxy models we repair and the types of repairs we offer. We have many years of success in the electronic repair field, and we'll fix your Samsung Galaxy as soon as we receive it. Our motto is we fix phones on the spot – and with repair times of 30 minutes or less, we keep to that motto. 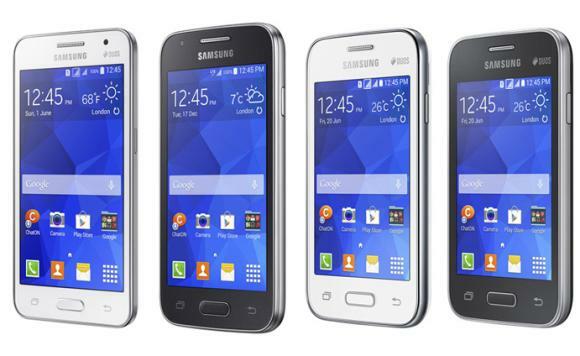 If you need further information on our Samsung Galaxy repairs Melbourne CBD, please don't hesitate to contact us.